Chances are you know someone that has an at home business. If it’s not you, a handful of your friends or, at the very least, internet friends have a business at home. 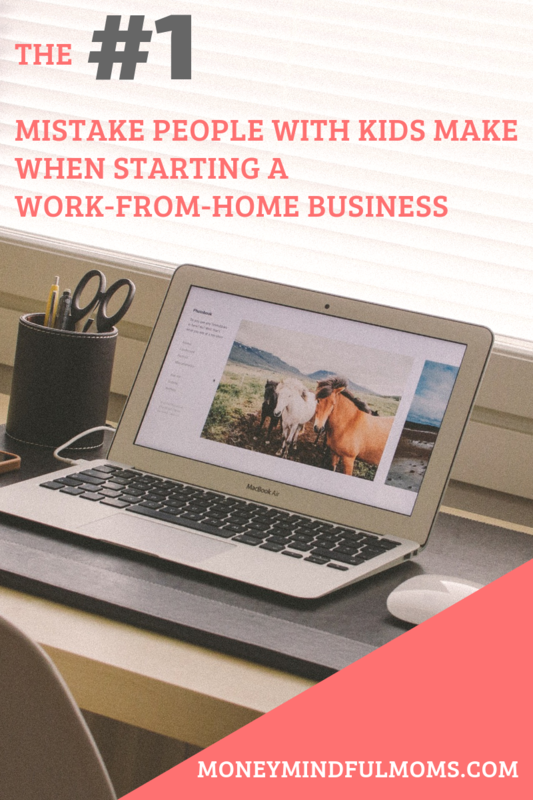 Whether it’s direct sales, network marketing, an etsy shop, or online boutique, all of it seems really appealing when you have kids. When you factor in the cost of full time childcare, let alone the time away from your family, working from home seems like a great opportunity. And I can say from experience, it absolutely is, but here’s the catch…. Working from home is a great opportunity, when you remember that you will be WORKING from home, not STAYING at home. There is a big difference. I place part of the blame on those of us that do work from home. We all see the posts on social media: “I love being a stay at home mom and also making an executive income!” One small tweak and I would be totally ok with that post. Switch “stay at home” with “work from home” and I can get down with that statement. I’ve been a work from home mom since before I even had kids if that’s even a thing. I fell into a side business almost 13 years ago that turned into a full time hustle and I can honestly say that I love what I do. But there was a season when I fell into the trap of being a full time stay at home mom AND a full time business woman and I felt like I was drowning. It was early 2013 and I had just had my second child. I remember leading up to his birth being so nervous about what having 2 kids was going to look like. Then, after he was born and we were getting acclimated, I remember starting to get a little cocky. “This 2 kids thing isn’t so bad! I wonder what all the fuss is about? 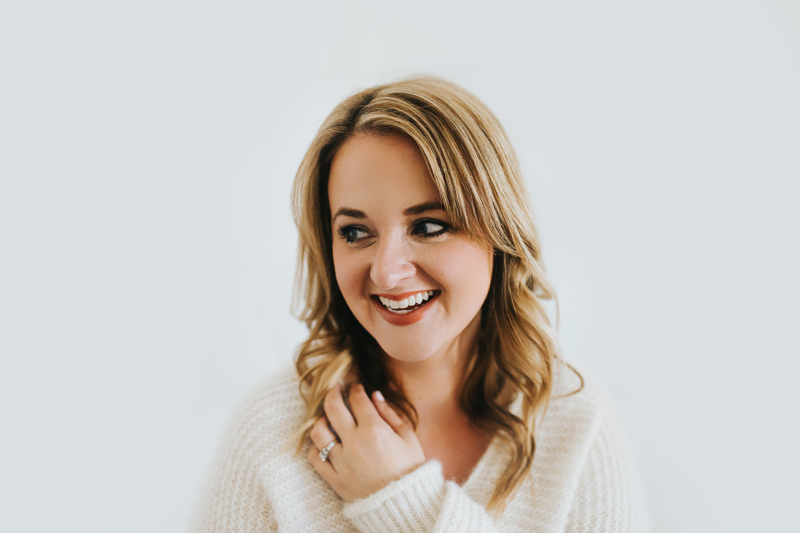 I’m pretty much rocking this newborn and a toddler thing!” A few weeks later my husband went back to work and the walls started crumbling around me. He was working long hours 6-7 days a week so I was with the kids taking care of them from the time they woke up to the time they went to bed. I had no babysitters, no house cleaning, no office assistant, nothing. I was trying to take my business to the next level with zero help. Nada. Nilch. I couldn’t understand why I was such a mess. Why I wasn’t this rockstar mom that could somehow manage several full time jobs because I thought everyone else was doing it. Release the guilt that you can’t be all the things all the time. You are building a business that is going to allow your family to have so much more than you could imagine, it’s ok if you’re not the one scrubbing the floors. When your kids go to Disneyland for the first time, they’re not going to remember hanging on your leg begging you not to go when you needed to go meet with that client. You are a work from home mom. Boss babe. CEO Mama. You are pretty much my hero whether you’re trying to do it all yourself or you have help.